Robert is a 21 year-old Black resident of Beverly, where he lives with his mother and three younger siblings. He was arrested in June 2015 and charged with robbery. Robert’s bail was initially set at a high $90,000 (requiring $9,000 to post bond). In late February 2016, after being locked up in Cook County Jail for over 7 months due to his inability to pay bond, Robert’s public defender successfully argued for a bond reduction to $50,000. On February 27, 2016, Robert’s mother put $500 toward Robert’s bond, and CCBF covered the additional $4,500. 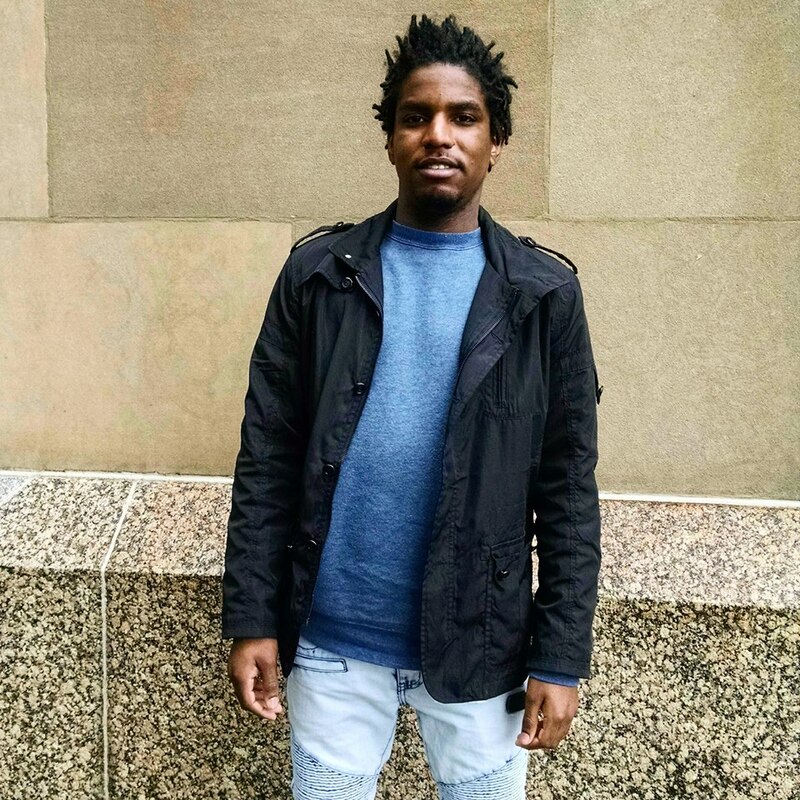 Mere days after his intial bond was reduced to a more accessible amount, Robert walked out of Cook County Jail excited to restart his young life. At the time of his arrest, Robert was enrolled in core classes at Kennedy King College; he will restart classes in May. Since being released, Robert worked as an election judge and has also done maintenance and secretarial work in a law office. Robert was most excited about being reunited with his family, and has been spending a great deal of time looking after his 5-year-old twin siblings since he was bonded out. This is a photo of Robert taken last week at the first court date he attended by walking in the front doors of the courthouse instead of being led in from the back. Now that he is out on bond, Robert will be better able to fight his case and hopefully avoid the lifelong burden of a criminal conviction. We’re excited for Robert and his improved chances of success, but do not want to erase the traumatic months he was locked up simply for being unable to pay bond. We must end monetary bond.